Special Offers - Supplies Limited! 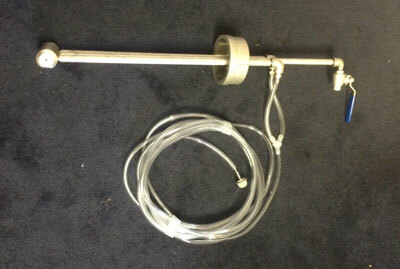 A-ONE offers a wide variety of specialized tank cleaning systems along with our real world tank cleaning experience. Our employees have experience cleaning tank trailers, frac tanks, rail cars and storage tanks. Consequently, we build equipment that is very user friendly. Foggers are a very economical way to disperse a light coat of chemical over a large space evenly. Foggers allow our customers to get the maximum benefit of the chemical with the minimum amount used. Our tank truck foggers are excellent tank cleaning tools for passivation with HT-2222 Passivator. These foggers also work very well with our non-hazardous solvents like DS-4000 and Envirosolv to dissolve hardened or very viscous products. Finally, the fogger is great way to broadcast deodorizers like Hideaway and Captoban in storage tanks, tank trailers, rail cars and frac tanks. The Eliminator Kit is a uniquely designed system to circulate solvent strippers like Dyna-Strip 777, Dyna-Strip 1000, DS-4000 or Citra-Clean. 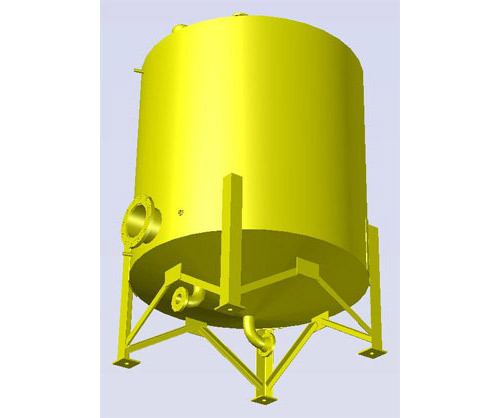 This system allows the user to use a small amount of solvent and repeatedly soak the vessel over and over again. 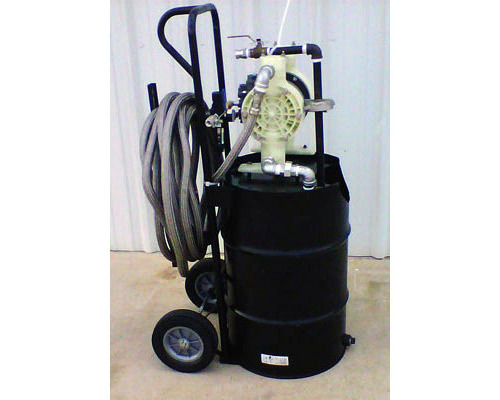 The Eliminator is great for dissolving set up products in tank trailers, Iso containers, totes and small storage tanks. Say good-bye to hand labor with the Eliminator! Copyright © A-One Chemicals and Equipment, Inc.